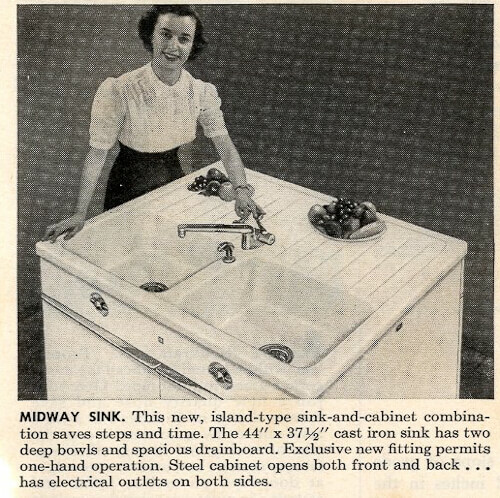 Midway Sink: This new, island-type sink-and-cabinet combination saves steps and time. 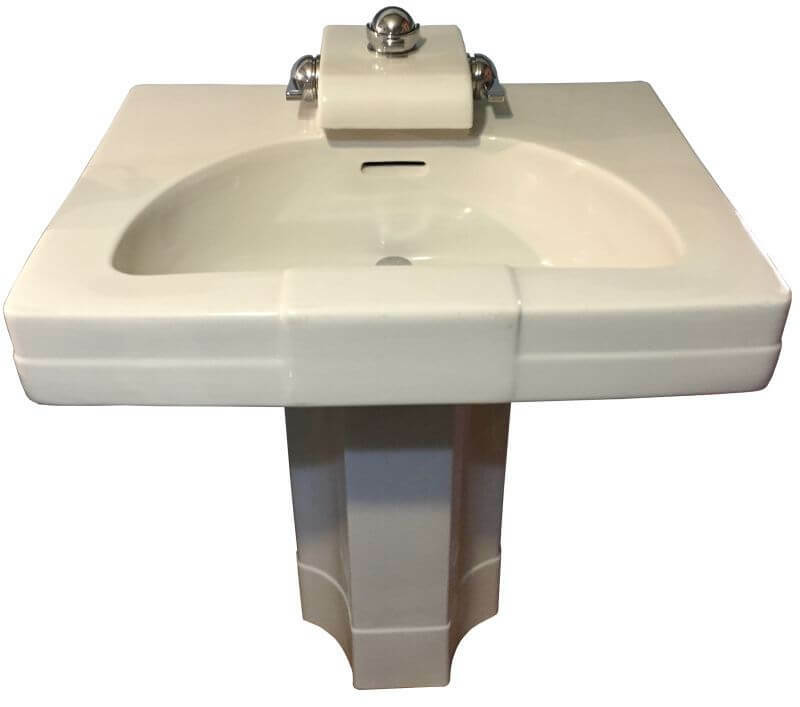 The 44″ x 37.5″ cst iron sink has two deep bowls and spacious drainboard. Exclusive new fitting permits one-hand operation. Steel cabinet opens both front and back… has electrical outlets on both sides. Here is the American-Standard corporate information also featured in the ad page. 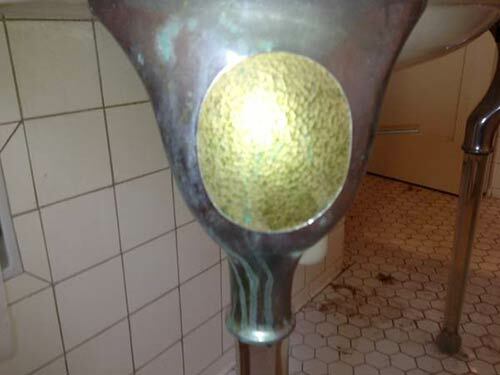 Interesting to note that by 1954, American-Standard also owned Church (toilet) Seat and (plastic wall) Tile. Now here’s what sounds to be a great idea to fill in space between interior wall studs in a closet: A metal recessed shoe rack. 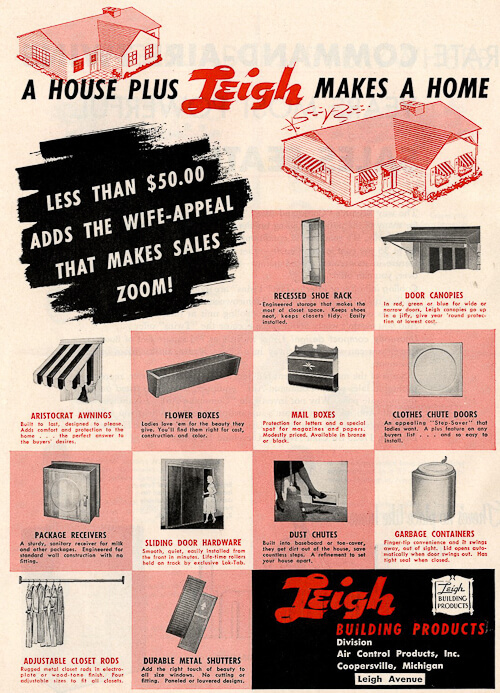 Here is the ad from Leigh Building Products that includes the recessed shoe storage. To get to my count of 7 wonderful oddities — aka “woddities” — I’m also calling out the dust chute, the package receiver and the garbage container, which, I believe, was meant to hand in the inside of your kitchen cabinet door underneath the sink. This Tu-Vue medicine cabinet has a door that rolls upward to open. I don’t quite understand the marketing copy. Is one of the mirrors a magnifying mirror? Lastly, an interior heater that seems to sit recessed between wall studs — but it also telescopes to the exact wall thickness. I also find it interesting that this is “engineered for all gases.” I am accustomed to seeing heaters like this that are electric — but ones that run on natural gas or propane? I don’t get that. Bueller? Bueller? 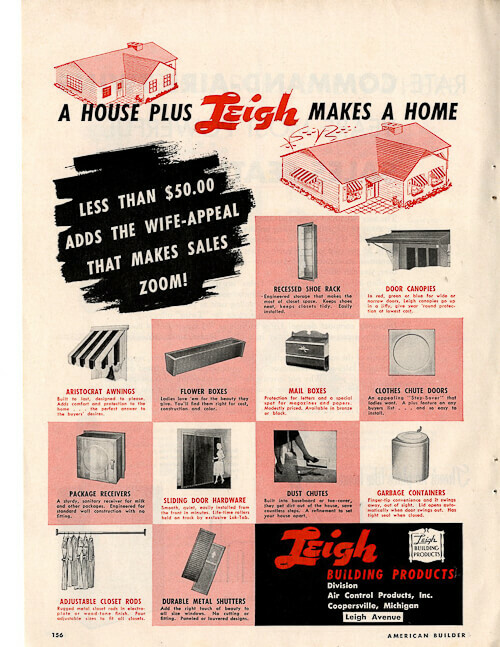 Can you believe that I found all of these woddities in one magazine, one issue – July 1954? 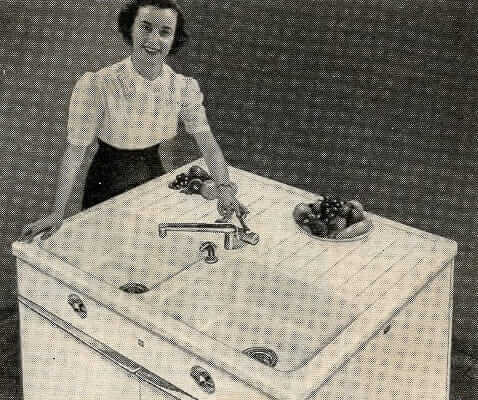 The postwar period, and especially the 1950s, I think, was booming with technological innovation. I love to see these wonderful oddities that clearly, did not find success in a mass market but which showcase the inventiveness in America then. And you know what — I think we are still a nation of incredible inventiveness today. Yes, I do! The headlines are all doom, gloom, controversy and confrontation, but we Americans are a hard-working and optimistic people. We make things happen and get things done with spirit. I have 3 of the Leigh shoe racks in my 1936 Calif home. I’m just moving in. Does anyone know how the shoes are actually supposed to hang? I’m looking for an image. 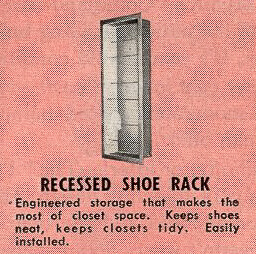 The rack seems designed for shoes w/ heels only? On mine, only 3 shoes per row, which is odd. I’ve got more sneakers than dress shoes. Welcome to CA! 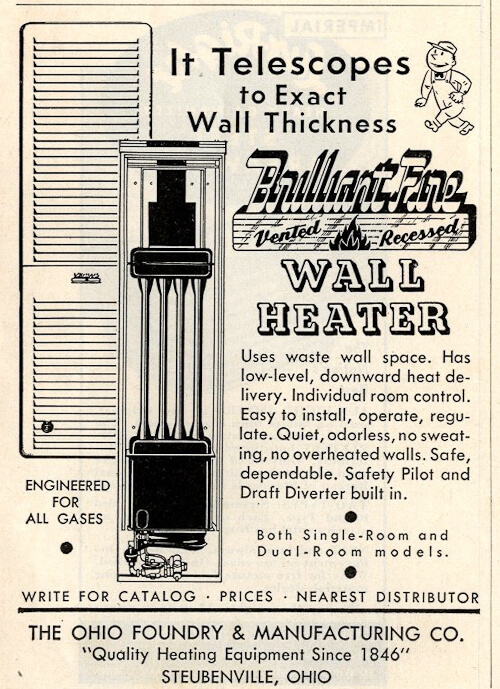 I am looking to replace a gas wall heater similar to this and am wondering if any has any leads. I’ve looked in to upgrading to a gas fireplace, but they require a larger vent pipe that won’t fit in the wall. 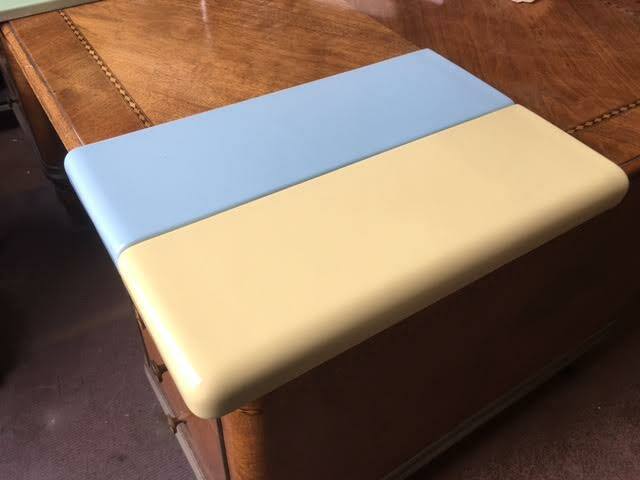 I would also like to keep something similar to this style, and not go new school. David, I do not know the answers to these questions. When it comes to appliances like this: Consult with a professional. My Mother in Laws 1946 house has one of the shoe racks in the closet. No one sure about what it was until we saw this article. Thanks. I just purchased this Tu-Vue medicine cabinet at an architectural salvage store and am thrilled (but not at all surprised) that you all have the backstory on it. If not for you, I’d have never known that it has a “Poison Shelf”! 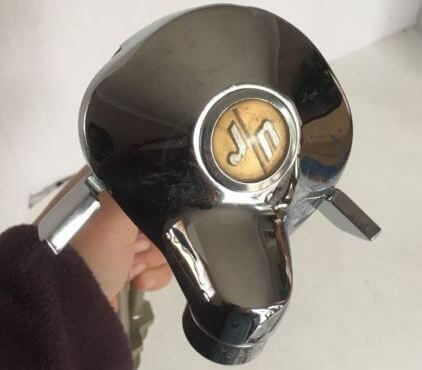 Thanks for being a keeper of such great information, Retro Renovation folks!